The parents of a 15-year-old boy who died from starvation and neglect have been found guilty of first-degree murder by a Calgary judge. 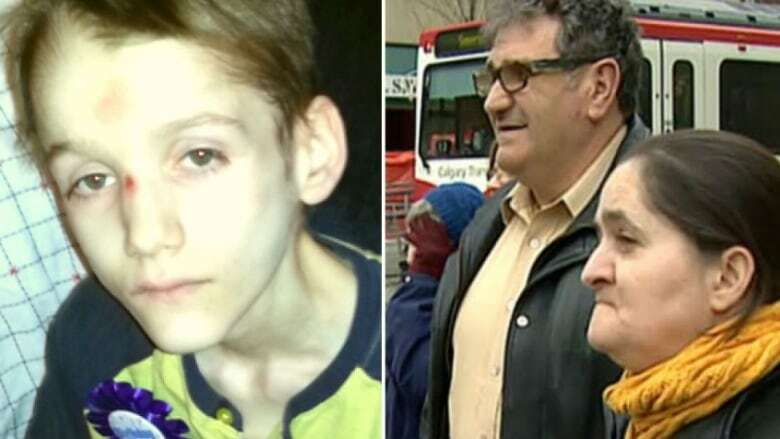 A Calgary judge says there was planning and forcible confinement by a couple found guilty of the first-degree murder of their teen son, who was starved and neglected and weighed just 37 pounds when he died. Emil and Rodica Radita, who have been in custody since they were arrested, were each given life sentences on Friday, and will have to spend 25 years in prison before being eligible for parole. Their son Alex, 15, whose Type 1 diabetes went untreated, died on May 7, 2013. 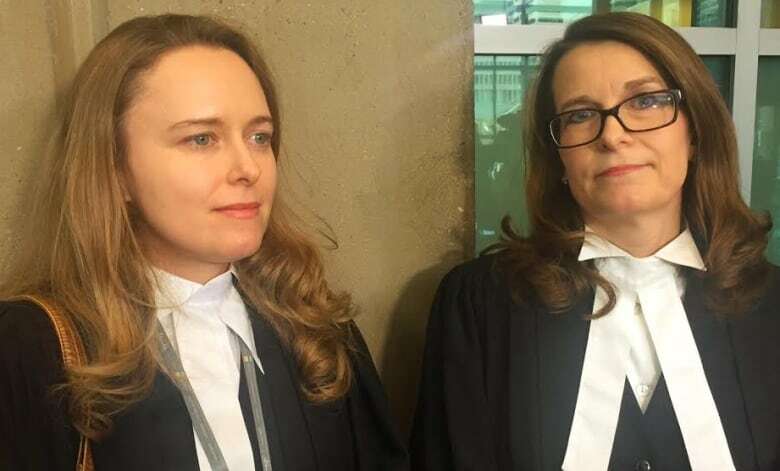 Alberta Court of Queen's Bench Justice Karen Horner said the boy was kept in "purposeful isolation" by his parents, and therefore did not have contact with anyone who might have intervened, like a doctor or teacher. Throughout the parents' trial, which began last May, Horner heard evidence that the Raditas had a history of refusing to properly treat their son's condition, beginning when he was diagnosed at age two. Horner said the Raditas were well aware of their son's diabetes and how it should be treated. "Your actions ... are beyond comprehension. You persisted in arrogant confidence ... until he was dead," the judge said. Before they were sentenced, the parents were given a chance to address the court, but declined. Crown prosecutor Susan Pepper said the ruling and the sentences reflect the "magnitude of Alex's suffering." She said the trial showed some of the tears in our social safety net that led to Alex's death, including a lack of communication between provinces and the fact the boy was able to disappear off the education system's radar without anyone noticing. "I think it really highlights the degree of isolation that Alex lived in," said Pepper, who prosecuted the case alongside Marta Juzwiak. "He had no friends or teachers or support people or doctors, or really anyone." When Alex was diagnosed with diabetes, the Radita family lived in Surrey, B.C. Over the next several years, the child's untreated or mistreated diabetes caused him to be hospitalized numerous times. His parents repeatedly told medical officials they did not believe their son had diabetes, according to evidence presented at trial. 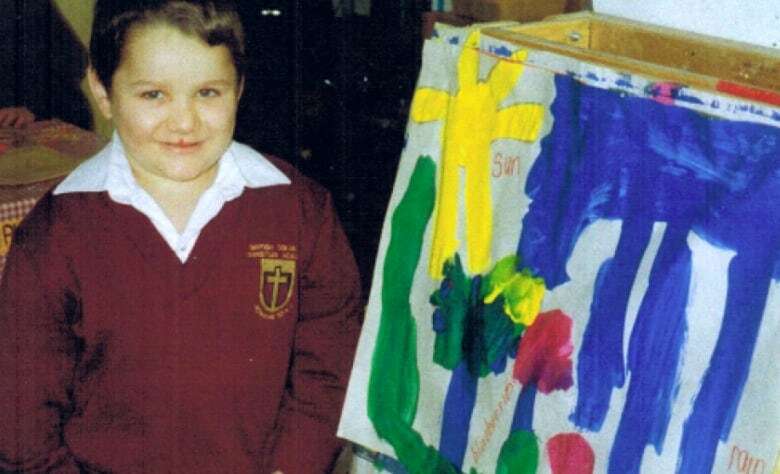 In 2003, five-year-old Alex was taken to hospital so ill that he was just hours from dying of untreated diabetes. He was taken from his family for about a year, but returned after a judge ruled he believed Alex would be under the watch of school and health officials, who would keep tabs on the boy and would notice if he began to deteriorate again. But the family moved to Alberta in 2009, and Alex was never enrolled in school and never taken to see a doctor, according to evidence at the trial. "I think that there are probably, unfortunately, children in the same situation as Alex Radita. It would be naive to think there are not other children who are being isolated by their parents so those parents can abuse and/or neglect them," said Pepper. "As good as our system is, it should be better. That should not happen." Pepper said she hopes something good comes from Alex's death. "If this case could lead to anything, it would be a meaningful discussion about how to fix things and how to make change for other children who are living in conditions that may not lead to homicide, but who are suffering," she said. Social worker Patricia MacDonald worked with the family while they were in B.C. and tried to prevent Alex from being returned to his parents. She was at the courthouse on Friday and said she's pleased with the ruling. "He went through a horrible ending to his life and I'm glad to see his parents being held accountable," she said, describing the Raditas as devoid of any feelings or emotion. She said Alex was "a very brave and very smart little man" who would have wanted his death to have some meaning for others. To that end, MacDonald is working to create an "Alex Alert" that would somehow notify authorities when a family that needs monitoring for abuse and/or neglect leaves one province for another. When paramedics were called to the Radita home in May 2013, they found Alex's skeletal body on his bed. He was so badly emaciated, the medical examiner testified the boy was in the 0.1 percentile for 15-year-olds based on his weight and height. The teen had a neck wound so deep his jaw bone was visible and his neck muscles were "near total liquefaction," said forensic pathologist, Dr. Jeffery Gofton. Forty-four ulcers and wounds covered the boy's body and his teeth were "rotted to stumps," Gofton said. Alex has seven surviving siblings. Defence lawyers Jim Lutz and Andrea Serink did not call the Radita parents to testify at the trial.